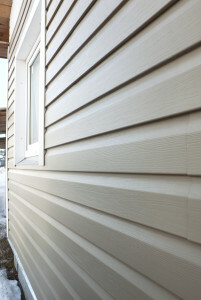 Siding is an important part to any home. It’s not only what people see when passing by, it’s also protecting your home from the harsh outside elements. 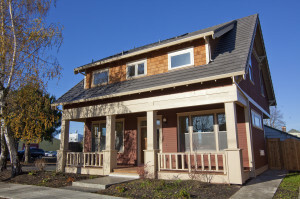 There are many things to take into consideration when choosing a siding contractor. Such as, their knowledge of the industry, experience, trustworthiness, reliability and how much they truly care for their customers. ASJ takes pride in offering all of the above and strive to satisfy every customer we come in contact with. ASJ has professional siding contractors that will take the time to sit down and review the different materials, styles, costs and preferences that you as the homeowner would like to see. Keep in mind, most homes keep the same siding for 20 years or more! Allow the professionals at ASJ to make sure it’s a choice you’re going to love for years to come. Remember, while siding installation can be a big undertaking, adding new siding is a great investment. In some cases it can return up to 87.5% of the investment! Since its introduction in the 1960’s, vinyl has become the number 1 siding choice for most newer homes. With its low cost, versatility and low maintenance… it’s easy to understand why. Vinyl offers over 300 different color choices and many different profiles which include both vertical and horizontal panels, shakes, shingles, fish scales, beaded designs and more. Other than the occasional hand or pressure wash, vinyl siding requires virtually no maintenance. Most vinyl manufactures offer lifetime warranties that also makes homeowners feel more comfortable about purchasing vinyl siding. 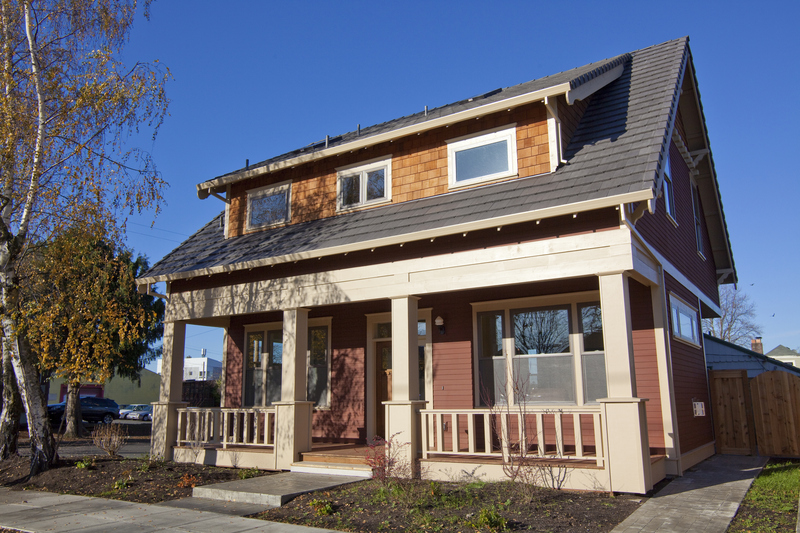 Shingle and shake siding is a great way to create a unique look on your home. It can last for decades but can require more upkeep based on the material used. One of the great parts about the advancements in siding materials is that you can now achieve the traditional look of wood shingle siding with materials like vinyl, cement or masonite. These materials are longer lasting and more durable but may not be well suited to certain climates. At ASJ we will sit down with you and take the time to achieve the look and feel the you are going for with the right materials all while keeping your budget in mind. Stone is among the most durable of all building materials available on the market. Not only is stone beautiful, it’s nearly impervious to the weather. Initially, the material cost of stone is often more than other siding types. However, as time goes on you will begin to see the upside of your investment when the stone siding remains as attractive and durable as the day it was installed. Those are just a few of the most common siding options homeowners choose. We also deal with many other siding materials such as stucco, brick, wood, logs, metal and more! If you’re interested in receiving a free estimate for your siding project, consider giving ASJ a call. ASJ also offers siding repair. Often times, a broken shingle or some ripped vinyl doesn’t necessarily mean it’s time for new siding. Many times, we can make your damaged siding look brand new! If you’re interested in having us take a look at some existing siding that you need repaired, give us a call or click one of the “Get A Quote” buttons located throughout our page.